Steve is Head of the Business Transformation & Technology Practice and manages executive level interim appointments. He supports global businesses, FTSE 100s and entrepreneurial SMEs with transformational business change projects. 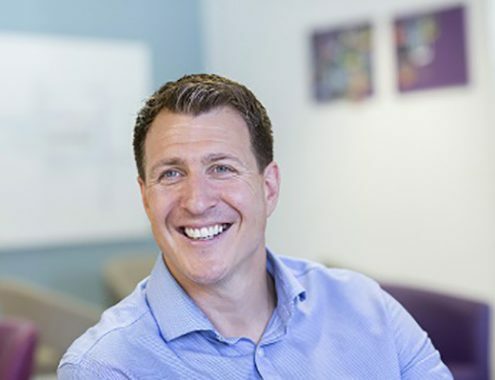 Having developed the Business Transformation & Technology Practice from a start-up, Steve and the team have supported a diverse range of clients to deliver successful transformation and change initiatives, assisting many companies to achieve their strategic objectives. Steve’s consultative approach has enhanced his ability to work cross-functionally and advise at board level. Often working in close partnership with a well developed associate network, the advice, commitment, and delivery of our clients business solutions have allowed us to become trusted partners to a number of key clients. Interim Managers - A first choice for a private equity-backed business, not the last resort? https://etonbridgepartners.com/wp-content/uploads/2017/11/Interim-Managers-A-first-choice-for-a-private-equity-backed-business-not-the-last-resort-620x400.jpg 400 620 Steve Deverill https://etonbridgepartners.com/wp-content/uploads/2018/03/faux-logo-large.png Steve Deverill2017-11-08 07:30:322019-02-05 13:45:22Interim Managers - A first choice for a private equity-backed business, not the last resort? Lies, damned lies and statistics... Do 70% of business transformations really fail? https://etonbridgepartners.com/wp-content/uploads/2016/12/Lies-damned-lies-and-statistics-782x504.jpg 504 782 Steve Deverill https://etonbridgepartners.com/wp-content/uploads/2018/03/faux-logo-large.png Steve Deverill2016-12-10 14:00:232018-04-23 20:17:03Lies, damned lies and statistics... Do 70% of business transformations really fail?